So these came into the elf office recently, needless to say we were all chuffed to bits and immediately put them in our ‘must have’ lists! 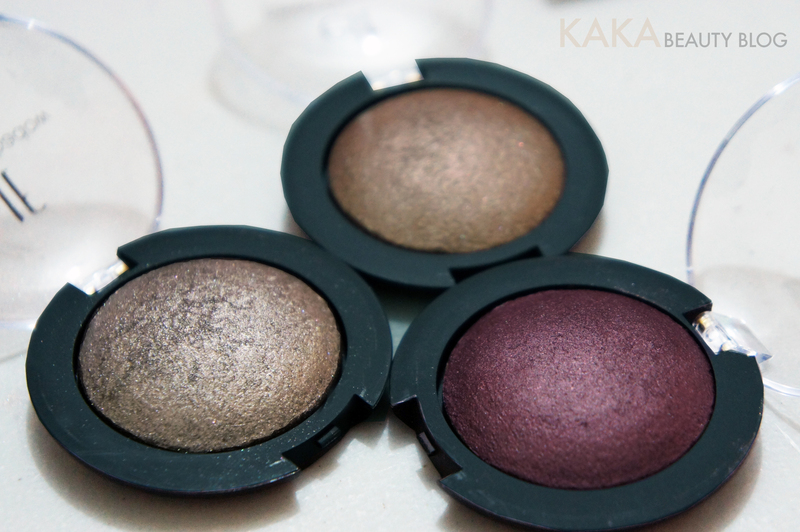 Studio Baked eye shadows are super pigmented and gives off a divine sheen! 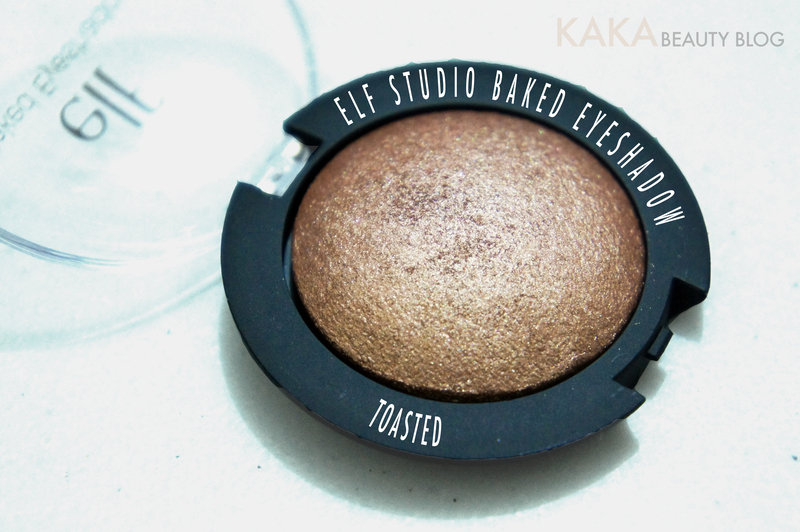 I think these are the best eye shadows in the elf range to date! I adore them all! I picked up three gorgeous shades in Toasted, Burnt Plum and my absolute favourite Bark. These beautiful shadows can be used wet or dry but I’ve not tried any of them wet yet, although I can imagine Burnt Plum would be absolutely gorgeous when used wet! Toasted – is a toasty gold colour with a brillant sheen. 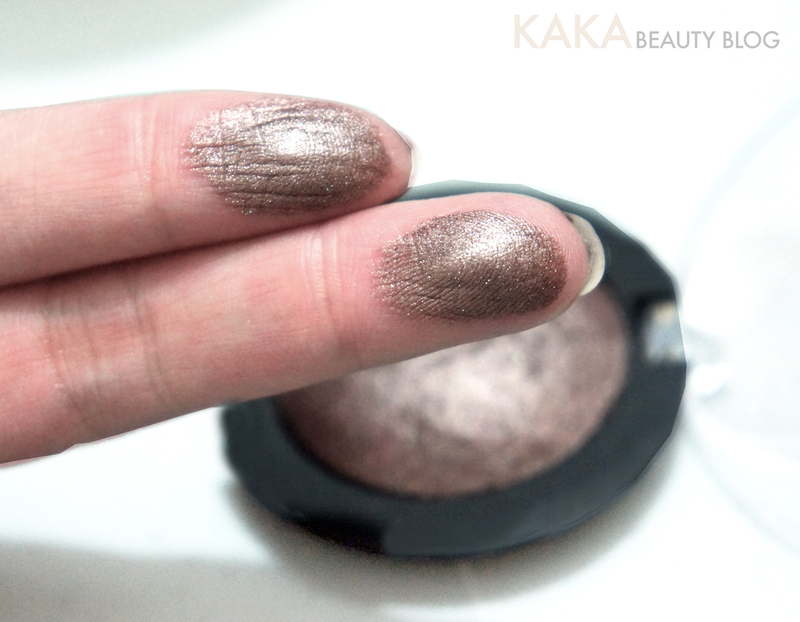 This one is perfect for adding a bit of highlight for either day or night. Best thing about these is that you can really build the coverage to suit. 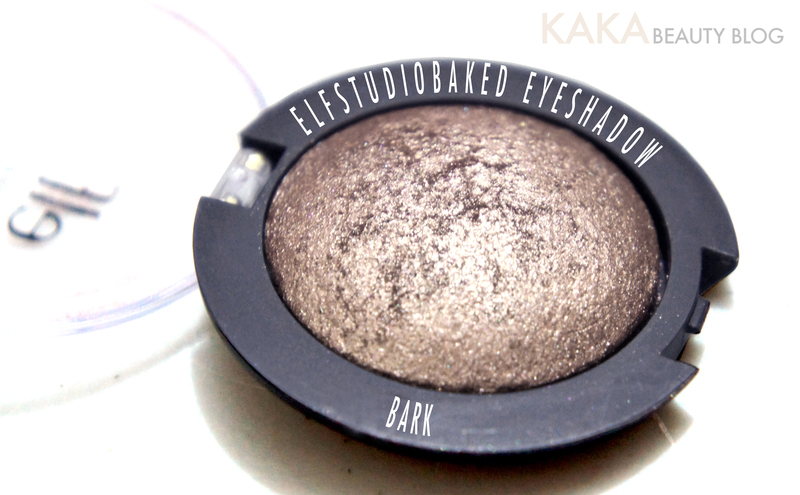 Bark – is my favourite of them all because it’s so flattering on my slightly olive skin tone. The colour is what I would describe as a taupey, brown. It has little reflective parts which looks super pretty when applied! Its such an easy to wear, flattering shade! I love it and have been wearing this everyday since! 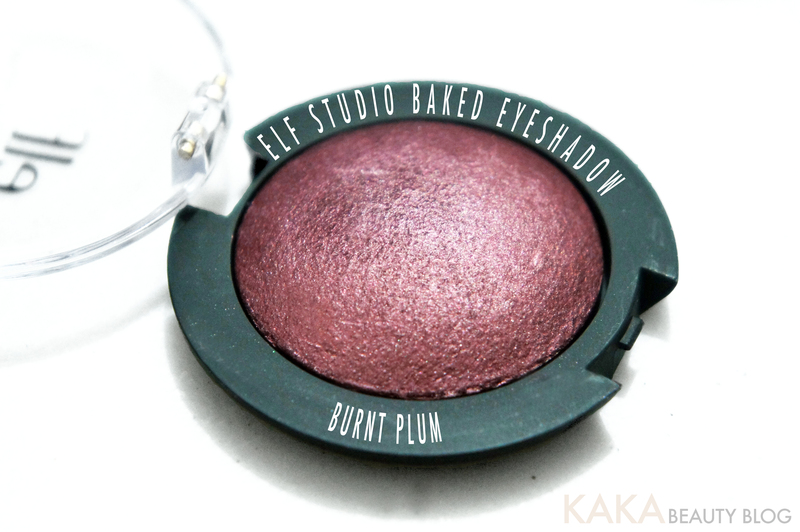 Last but not least is Burnt Plum, this one is also stunning, following closely as my second fave to Bark! Burnt Plum is exactly what it says on the tin, a burnt plum shade! 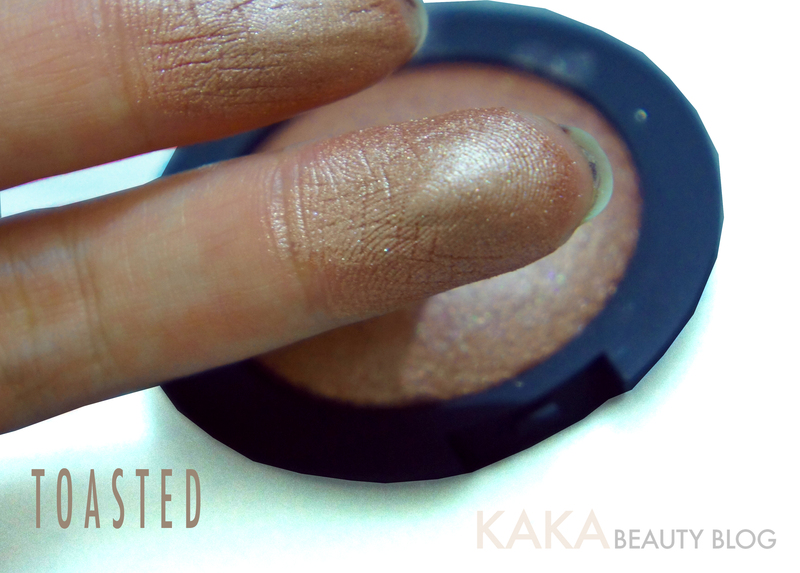 Just look how pigmented it is! Just imagine it over a primer or used wet! Phhwooarrr! You can have so much fun playing with these colours, they look gorgeous used on their own or with a bit of kohl liner for contrast on the outer corners! They are available now from the elf website here at £3,75 each. Tags: baked eyeshadow, bark, burnt plum, Cosmetics, elf, elf cosmetics, eyeshadow, Plum, toasted. Bookmark the permalink. Oo, I just bought Toasted and Plum! :) So excited to try them out!